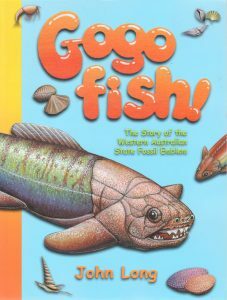 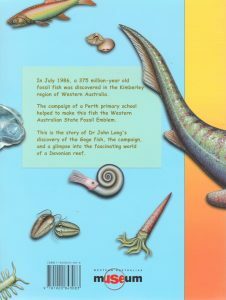 Description: This is the story of Dr. John Long’s discovery of the Gogo Fish, the campaign, and a glimpse into the fascinating world of a Devonian reef. 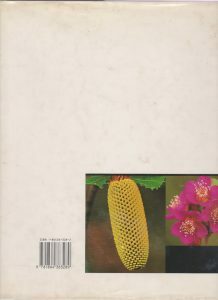 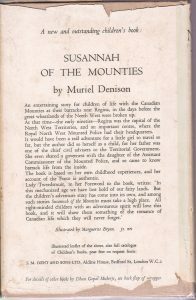 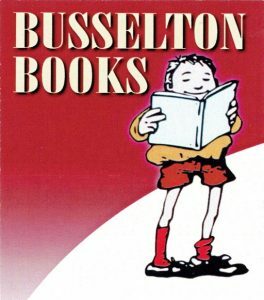 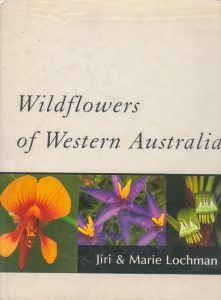 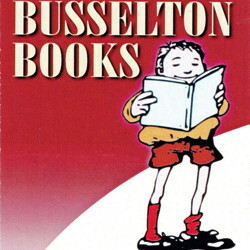 Description: This book contains a large range of wildflowers from Western Australia. 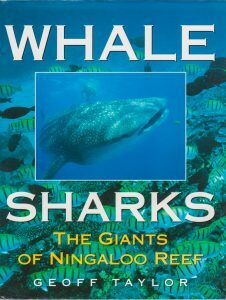 Description: In the mid 1980s Geoff Taylor discovered that numbers of whale sharks congregate every March & April in the waters off the Ningaloo Reef. 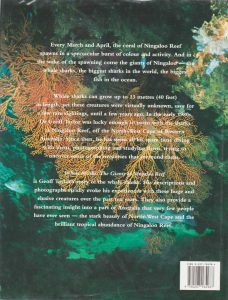 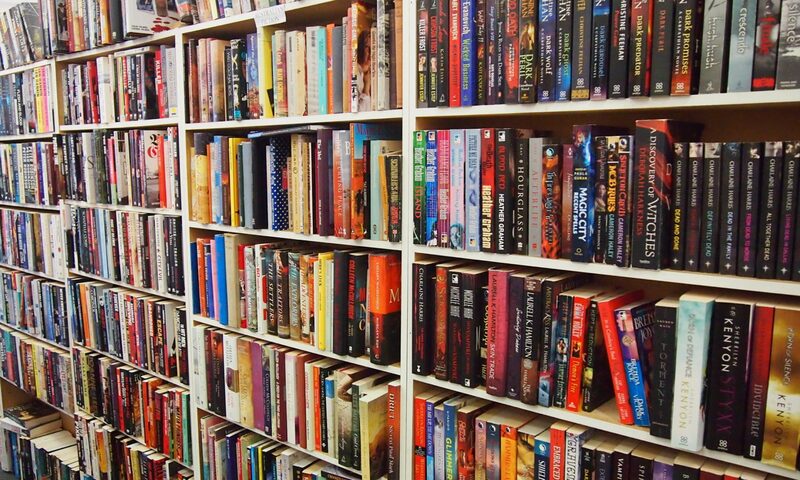 Since then he has devoted much of his time studying these gentle giants. 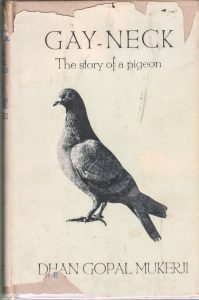 Description: Gay-Neck story is from when he is was young, through his training and when he goes to France to play his gallant part in the Great War as a message carrier.